As the owner of Turntopretty.com, I would like to recommend Top Mothers Day Gift 2017. Nowadays, some people browse on Pinterest to get idea, to Facebook to get group shop idea, to Etsy to observe new ideas etc. As a handmade creator, I do recommend below GREAT GIFT IDEA for Mothers day this year! 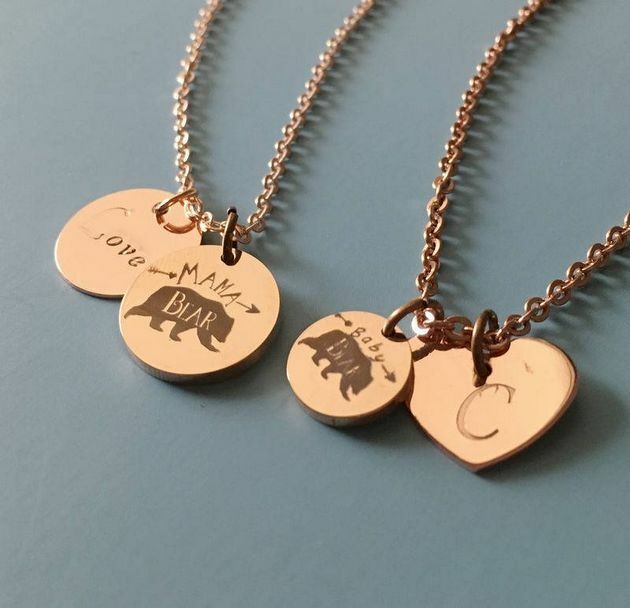 I just want to say, MAMA BEAR elements is the very good and fashion gift idea! Next Post: How to make personalized bracelet cuff at home?